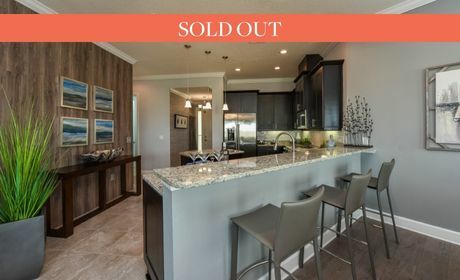 Condominium community overlooking Palma Sola Bay, minutes from beaches and downtown Bradenton. 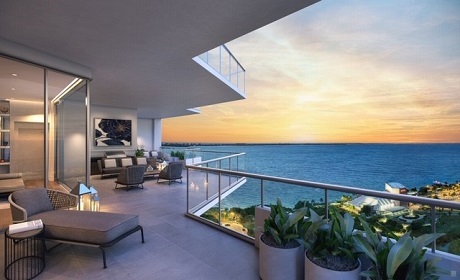 This private collection of refined single-family homes is well-positioned for enjoyment of downtown, beaches and more. 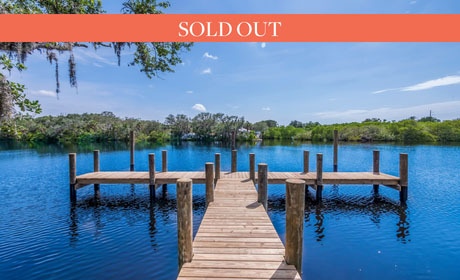 14-acre bayfront condominium community with private fishing pier, kayak launch, tiki hut and more. 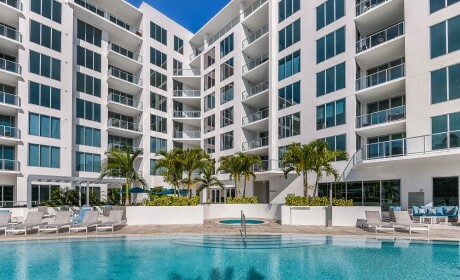 Endless possibilities for city living are steps from this walkable downtown address with an oasis of amenities. 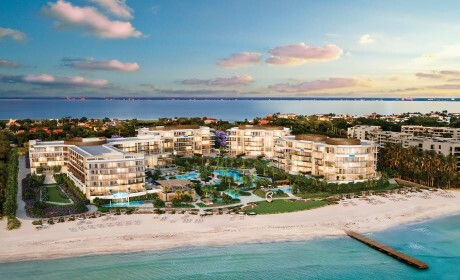 A peerless blend of waterfront living with the timeless spirit of the legendary Ritz-Carlton. 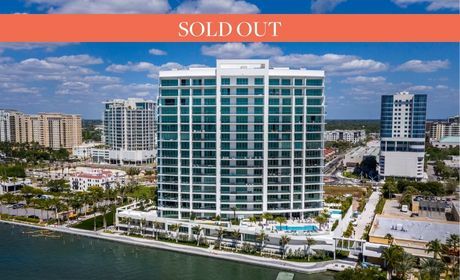 Auteur moves contemporary high-rise condominium living forward with programming and amenities that include vibrant connections to Sarasota’s rich arts, culture, culinary, health and wellness scenes. 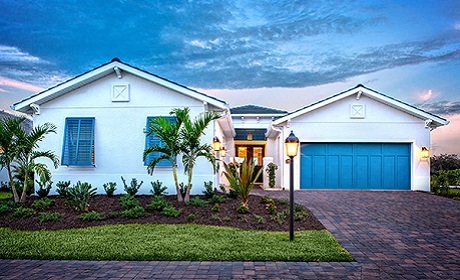 A gated community of riverfront homes, each with access to exclusive newly-built docks. 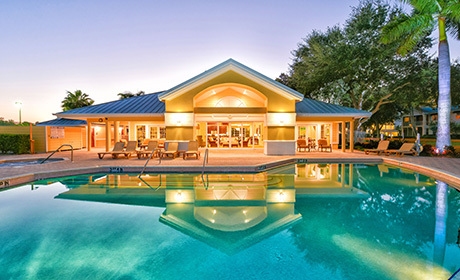 Bespoke beachfront residences with resort amenities on Longboat Key. 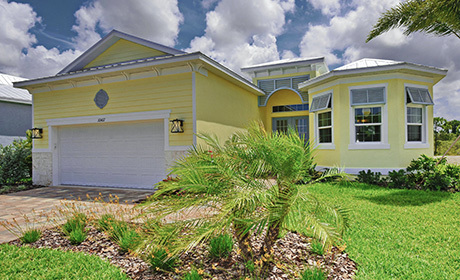 Tropically-inspired gated community offering a relaxed lifestyle minutes from historic Boca Grande.